John McElrath, the keyboard player for the group The Swingin' Medallions, died on Saturday (June 9) at his home from Parkinson's Disease. He was 77. 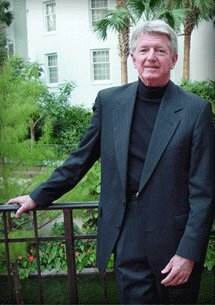 McElrath was born in Greenwood County, South Carolina and graduated from Ninety Six High School and Lander College before becoming a founding member of The Medallions in 1962. 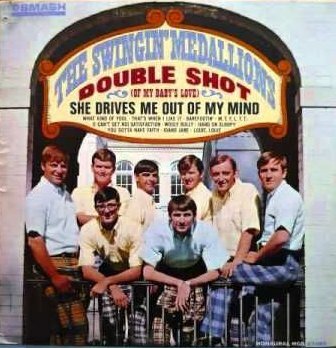 They changed the name to the Swingin' Medallions in 1965 when they released their debut single, "Bye Bye, Silly Girl" / "I Want to Be Your Guy" (the record company inadvertently listed their name as the Swinging Medallions on the label). Their second single, "Double Shot (of My Baby's Love)" put the group in the national spotlight, going to number 17 in 1966. They only charted one more time, with the followup "She Drives Me Out of My Mind" (1966 / #71) although they continued to be popular in the U.S. south-east for quite some time. After leaving music, McElrath became a youth director for the Greenwood YMCA. In 2008, he was awarded the Order of the Palmetto by South Carolina governor Mark Sanford. McElrath is survived by two sons and two grandchildren.